IT'S "FLAVOUR OF THE MONTH" FEATURING THE BEST IN INDEPENDENT HIPHOP ARTISTS. 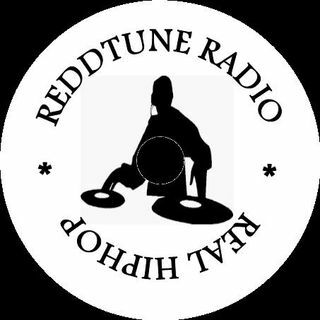 SEND YOUR MP3'S TO reddtune@gmail.com. AND GET HEARD!